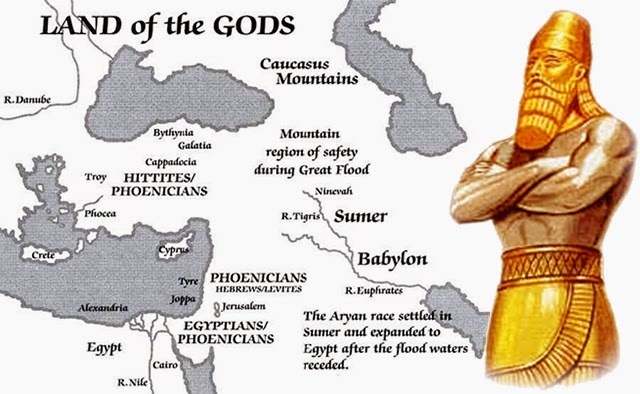 The Sumerians were one of the earliest known urban societies to emerge (re-emerge?) after the end of the last ice age, located in Southern Mesopotamia more than 5000 years ago. They developed a writing system whose wedge-shaped strokes would influence the style of scripts in the same geographical area for the next 3000 years. Eventually, all of these diverse writing systems, which encompass both logophonetic, consonantal alphabetic, and syllabic systems, became known as cuneiform. For 5000 years before the appearance of writing in Mesopotamia, there were small clay objects in abstract shapes, called clay tokens, that were used for counting agricultural and manufactured goods. Eventually, the ancient Mesopotamians stopped using clay tokens altogether, and simply impressed the symbol of the clay tokens on wet clay surfaces. In addition to symbols derived from clay tokens, they also added other symbols that were more pictographic in nature, i.e. they resemble the natural object they represent. Moreover, instead of repeating the same picture over and over again to represent multiple objects of the same type, they used different kinds of small marks to "count" the number of objects, thus adding a system for enumerating objects to their incipient system of symbols. 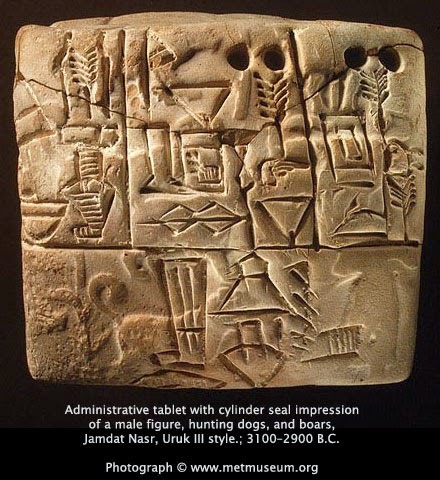 Examples of this early system represents some of the earliest texts found in the Sumerian cities of Uruk and Jamdat Nasr around 3300 BCE, such as the one shown in the image to the left. The Sumerian writing system during the early periods was constantly in flux. 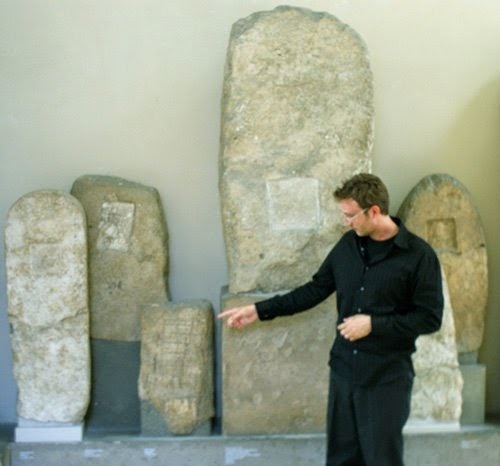 The original direction of writing was from top to bottom, but for reasons unknown, it changed to left-to-right very early on (perhaps around 3000 BCE). This also affected the orientation of the signs by rotating all of them 90° counterclockwise. Another change in this early system involved the "style" of the signs. The early signs were more "linear" in that the strokes making up the signs were lines and curves. But starting after 3000 BCE these strokes started to evolve into wedges, thus changing the visual style of the signs from linear to "cuneiform". By 2800 BCE the writing system started to exhibit use of phonetic elements. As the Sumerian language had a high number of monosyllabic words, there was a high degree of homophony, meaning that there is a large number of words that sound alike or identical. This presented the possibility of rebus writing, where sign for one word is used to represent another word that has a similar or identical sound. One example is ti "arrow", which is similar to til "life". So, to write "life", the ancient Sumerians wrote the sign for "arrow". Eventually, the logogram for "arrow" became a syllabogram to represent the sound /ti/. Similarly, other logograms also became syllabograms. Another interesting fact about Sumerian (and later cuneiform systems as well) is that the numeric system is both decimal (base-10) and sexagesimal (base-60). This means that there are unique symbols for each of the bases, as well as combinations and powers of the bases. So for example, the number nine would be represented by nine copies of the "1" sign, but the number ten would be represented only by the "10" sign. The number sixty would be represented only by the "60" sign, and the number seventy would be the "60" sign followed by the "10" sign. The sexagesimal part of this ancient Sumerian system survives in the modern era in units of time (seconds and minutes) and of trigonometry (360 degrees). Later Mesopotamian people (Babylonians, Assyrians, Persians, etc) adopted this system but modified it so that it became positional (like ours). This reduced the system to only two symbols (the "1" and "10" signs) and the position a sign occur within a number changes its quanity, just like "1" in the number "100" is different from the "1" in the number "10,000" in our modern system. The Sumerian writing system was adopted and modified by other contemporaneous Mesopotamian people such as the Akkadians and the Babylonians. As a spoken language, Sumerian died out around the 18th century BCE, but continued as a "learned" written language (much like Latin was during the Middle Ages in Europe). In this way, Sumerian was used continually until the 1st century CE, making it one of the longest used writing system in history. So what did the Sumerians have to say?